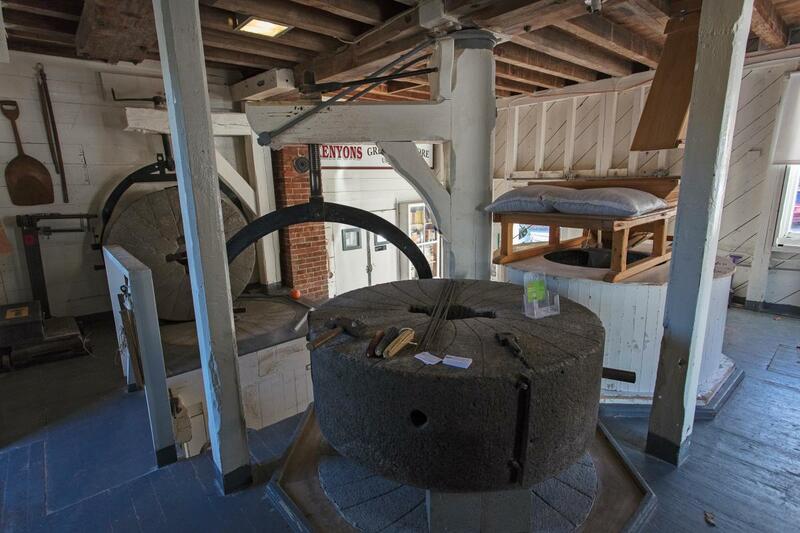 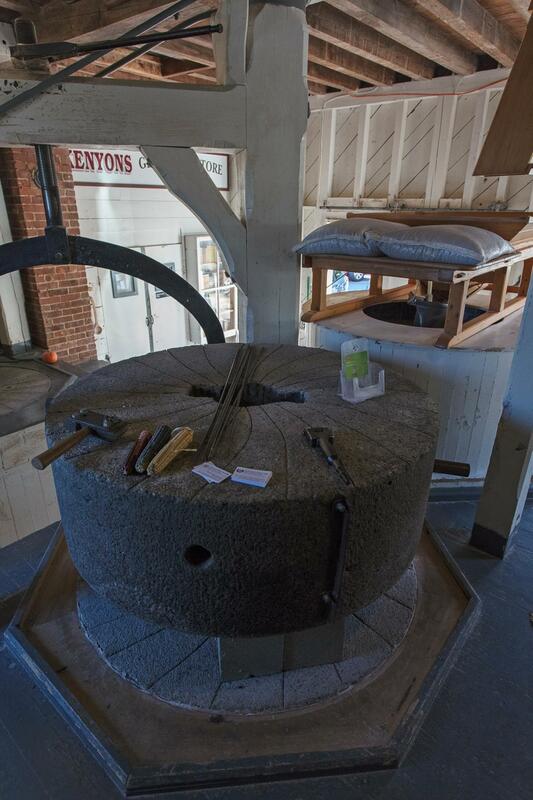 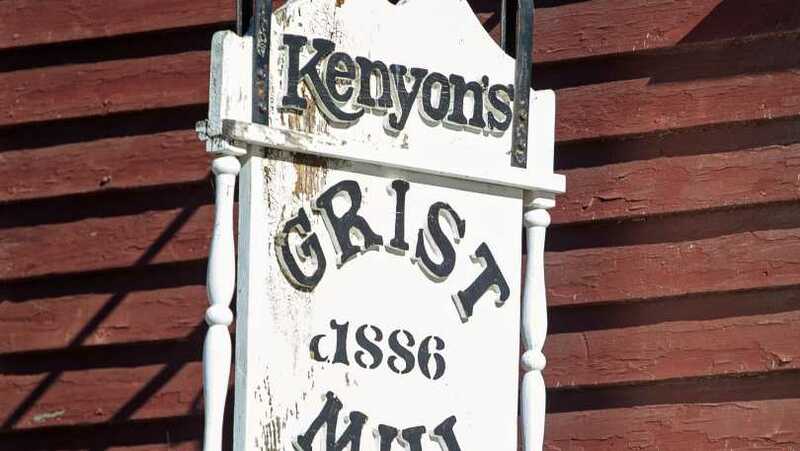 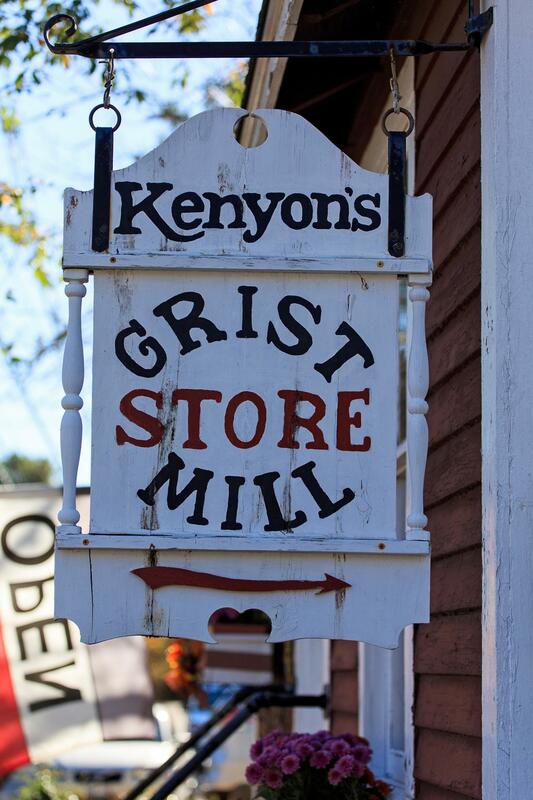 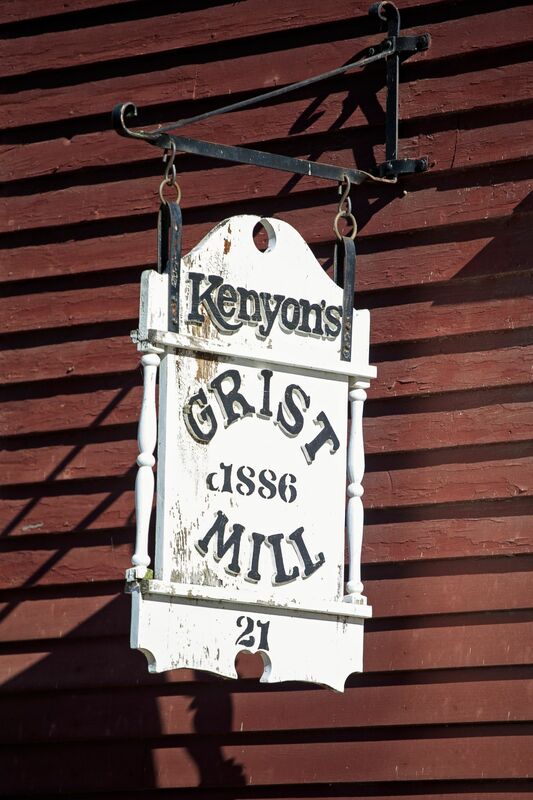 Dating back to 1696, Kenyon's Grist Mill is the oldest manufacturing business in Rhode Island, and the second oldest continuously operating business in the state. 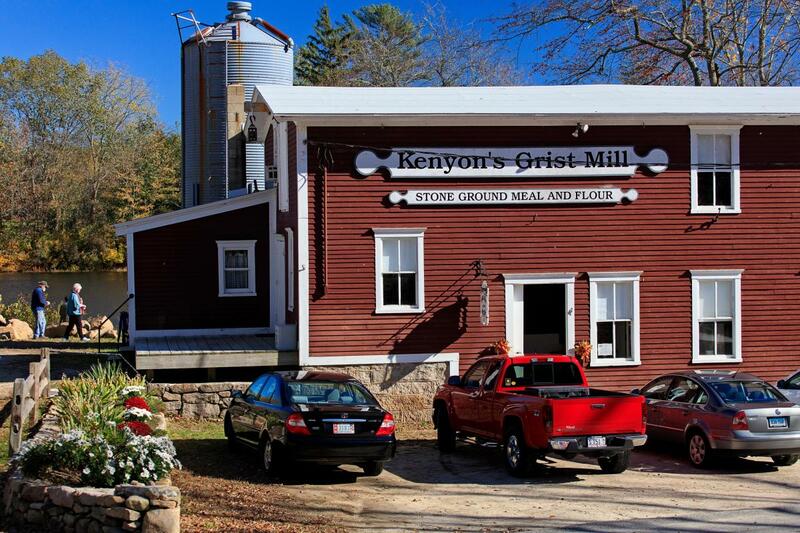 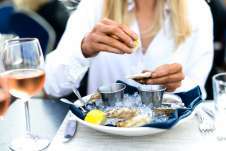 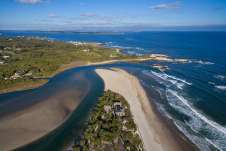 Nestled along the banks of the Queen's River, they continue to grind the old- fashioned way and are best known for their Johnny Cake Corn Meal, Clam Cake Mix, Pancake Mixs and various other natural mixes. 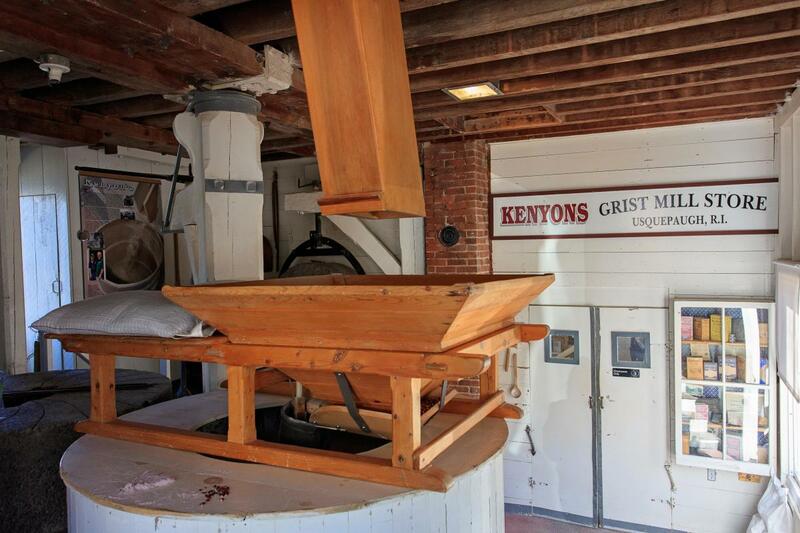 Visit the village of Usquepaugh, explore the gift shop, go for a kayak ride, and enjoy a tour of the mill at one of their events, including the Johnny Cake Festival in October.